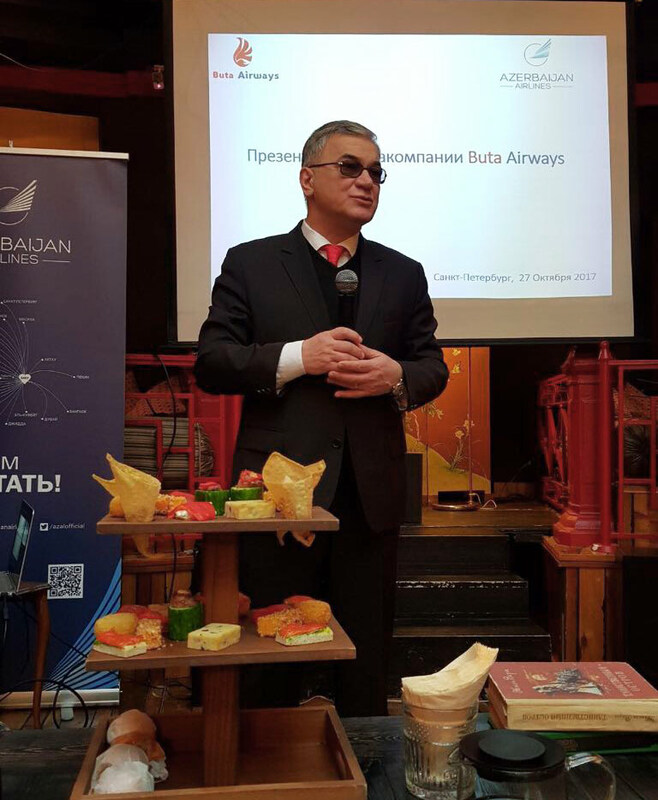 October 27, 2017, Saint Petersburg - Buta Airways held a presentation for travel agencies in Saint Petersburg on Friday. 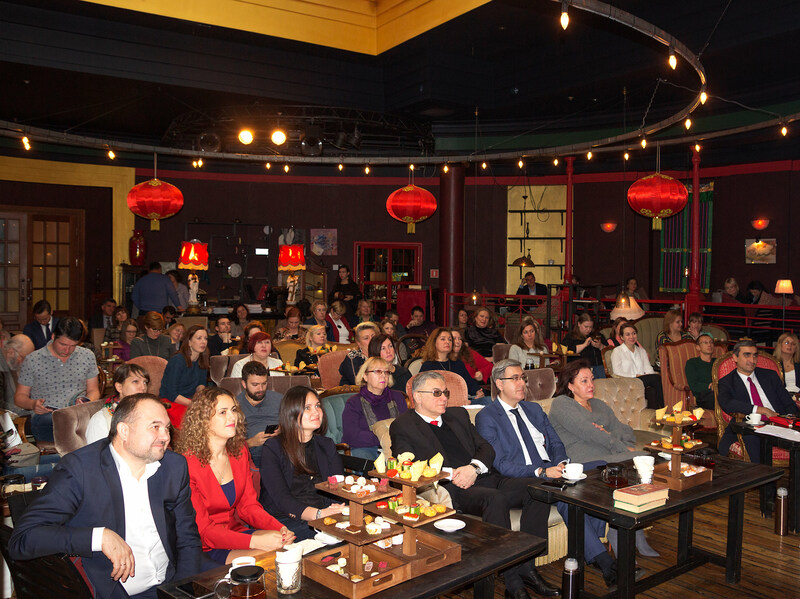 The presentation was attended by Azerbaijan’s Consul General in Saint Petersburg Sultan Gasimov, Commercial Director of the Northern Capital Gateway LLC Evgeniy Ilyin, representatives of Silk Way Travel agency, Russian mass media, as well as representatives of more than one hundred travel agencies. 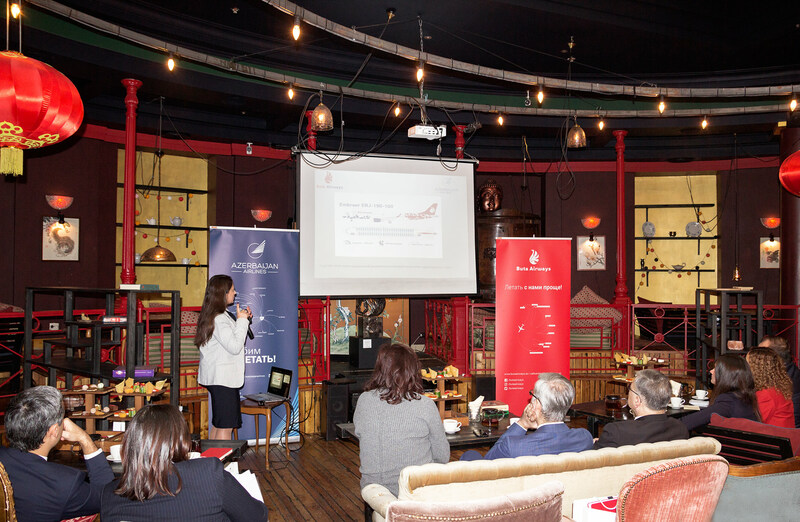 Super Avia company’s director for tourism Olga Voikina during her speech spoke about Azerbaijan’s tourism opportunities. She stressed that good conditions are created in Azerbaijan for winter and summer holidays, as well as for excursion and health tourism. A prize draw was held at the end of the presentation. It should be noted that flights in the direction of Baku – Saint Petersburg will be operated starting from October 30. Minimum fare, like for the rest destinations of the airline, is only €29 (one way). Flights will be operated every day except Tuesdays and Sundays. Departure time from Baku - 08:00 local time, return flight from Saint Petersburg - 12:10 local time. Air tickets on "Budget" and "Standard" fares can be purchased on the official website. One can buy air tickets on "Super" fare, which includes a hand luggage up to 10 kg (dimensions 55x35x20 cm), a baggage up to 23 kg and free check-in at the airport, from all sales offices of the agents. Being a low-cost airline, the minimum fare “Budget” offers additional services such as carriage of baggage, hand luggage, hot onboard meals, check-in at the airport, as well as seat selection in the airplane on the flights on a paid basis. Buta Airways is the first low-cost airline in Azerbaijan, a structural unit of the CJSC Azerbaijan Airlines (AZAL). It was founded in December 2016. The flights operated from September 2017. The Airline’s fleet consists of modern Embraer aircrafts. The Airline is based in Baku, at the Heydar Aliyev International Airport.